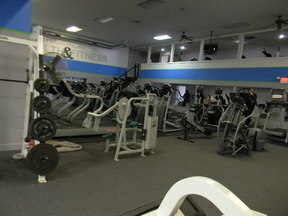 Approx 1400 sq. 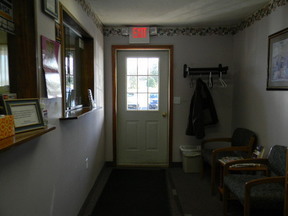 ft. Office/Medical Space! 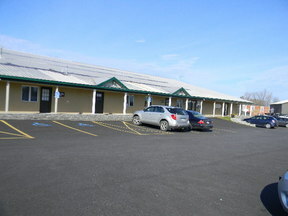 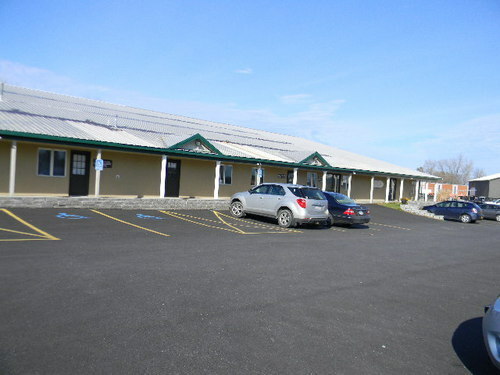 With this easy to access site, just off West Genesee St., you will find ample parking with a separate, private entry to approximately 1400 feet of very well cared for office/medical space! 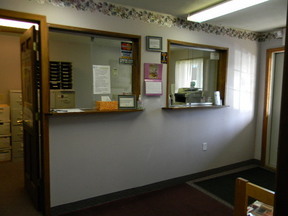 You'll be proud to locate your business here! 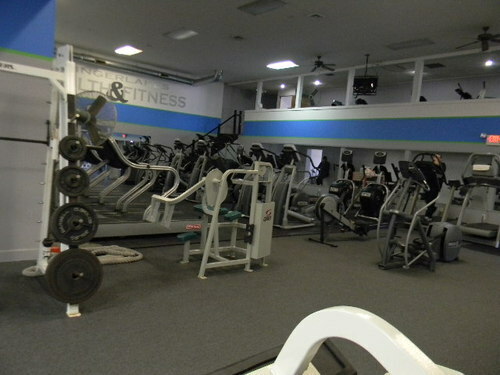 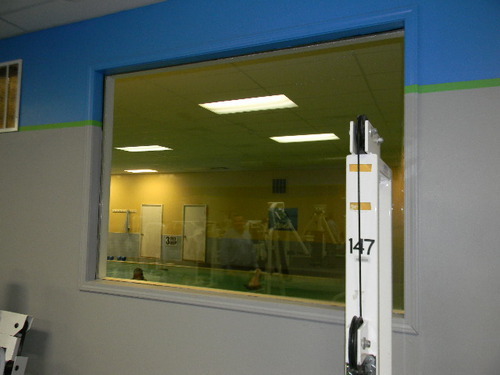 Included in this space is access to a beautiful gym! Within this well organized office space, you will find 3 private operatories,a kitchen, office spaces, private bathroom and MANY more amenities! 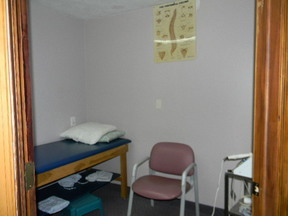 This former physical therapy office is ready for occupancy.